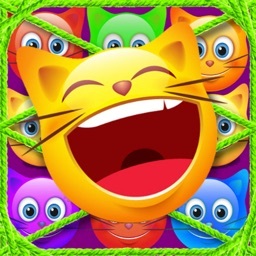 Cute Cats Match-4 by JanduSoft S.L. 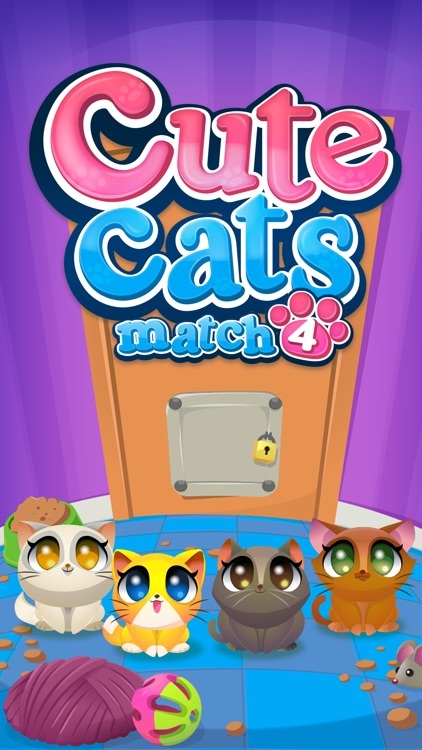 A brand new free Match-4 game from JanduSoft, it will bring you the most enchanting match puzzles! 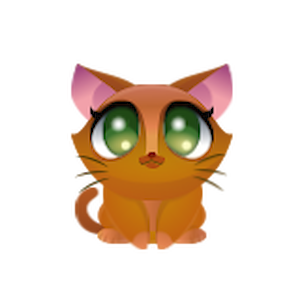 Nanny has lost their cute cats, help her to find them and rescue these lovely cats. 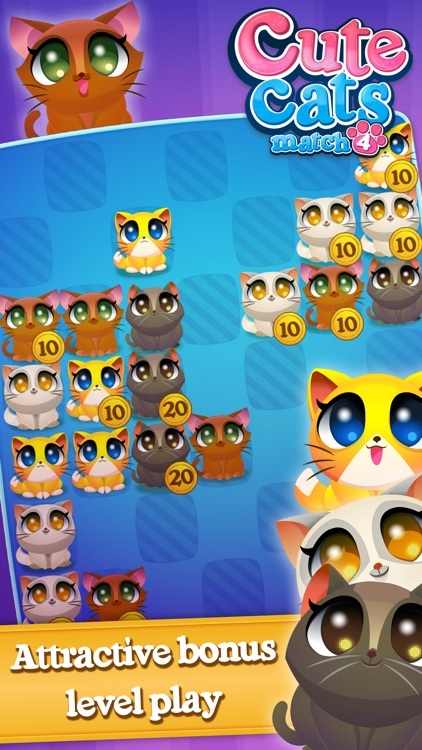 Match four or more cats of the same color to save them. 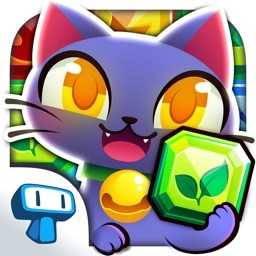 As you progress through levels you’ll be captivated with delightful graphics and great rewards. 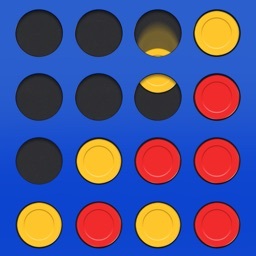 Challenge your friends in this free Match-4 game to get the best score! 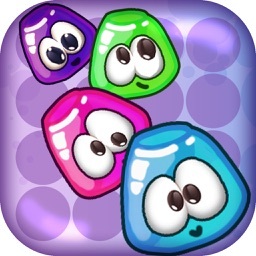 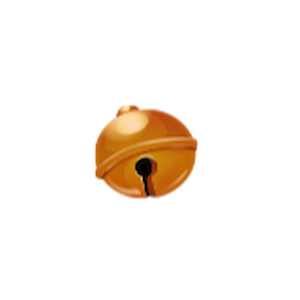 ● Over 100 levels of Challenging Puzzles. 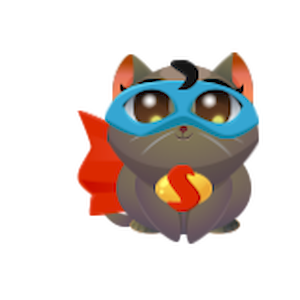 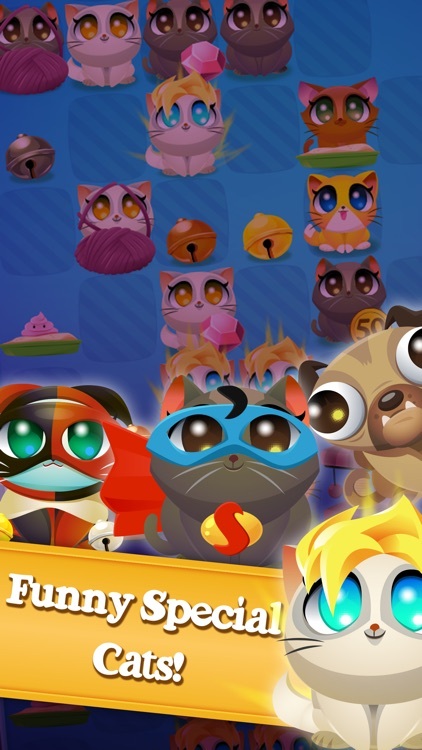 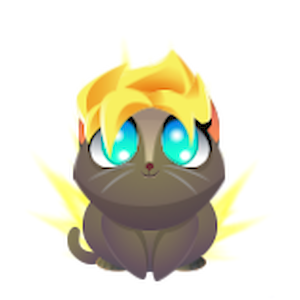 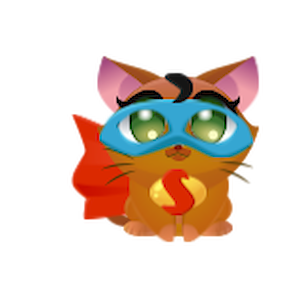 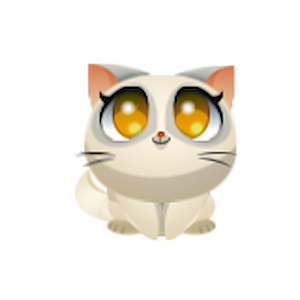 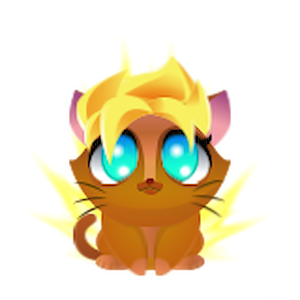 ● Get special cats matching more than 4 of them correctly! 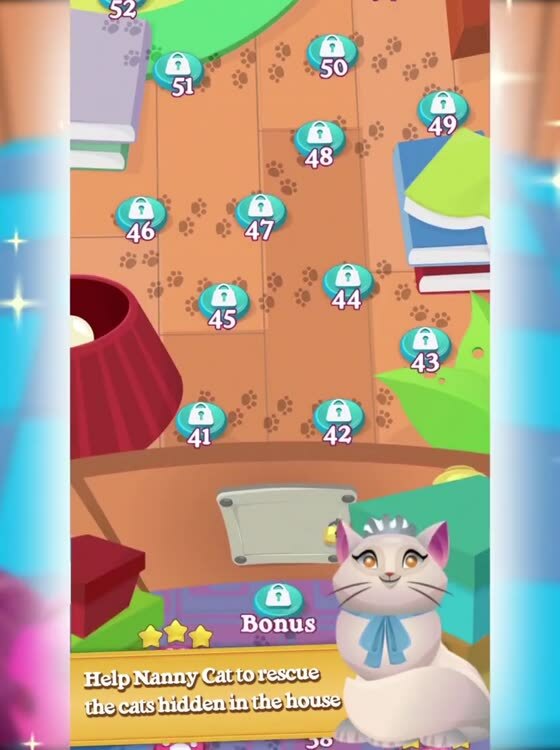 ● Score on big bonuses. 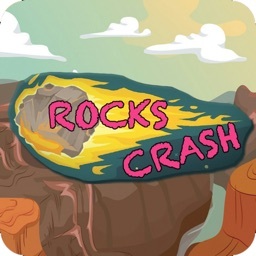 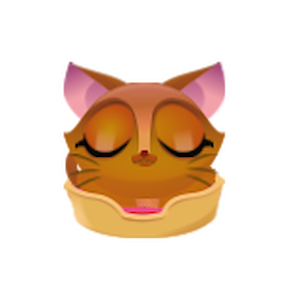 ● Enchanting animations, music and sound effects! 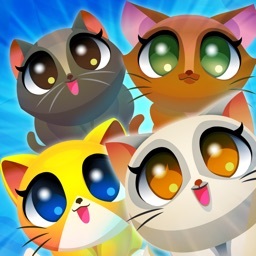 ● Match four or more cats of the same color to save them. 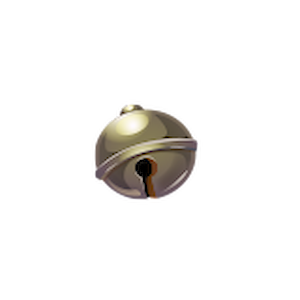 ● Unlock special boosters to help you pass those tricky levels. 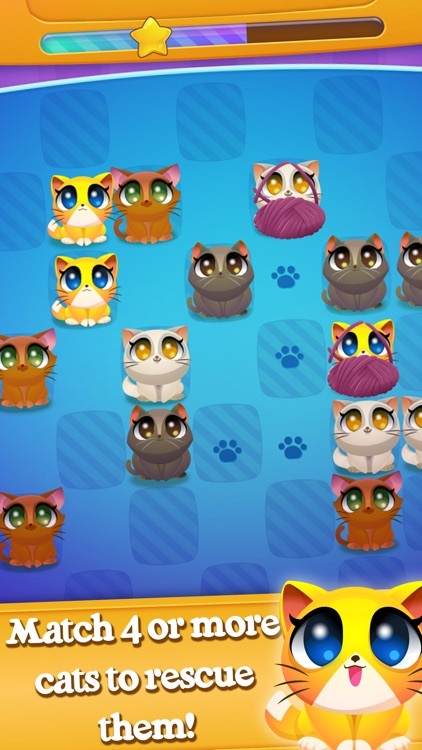 ● The more cats you match to pass a level, the higher the score will be. 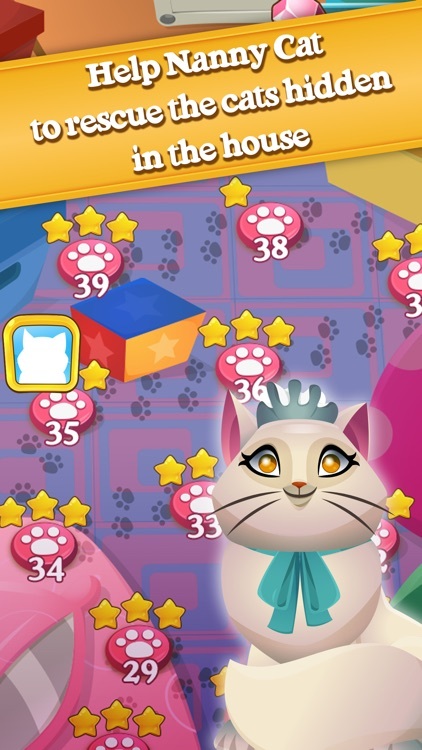 Can you score high enough to earn 3 stars on every level? 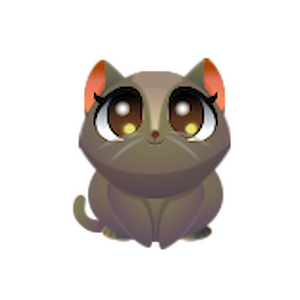 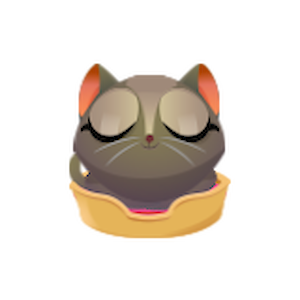 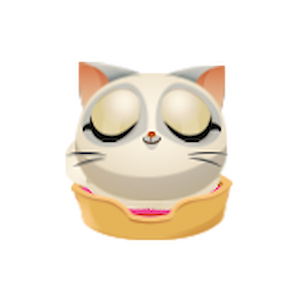 ● Cute Cats Match 4 is completely free to play but some in-game items may require payment.